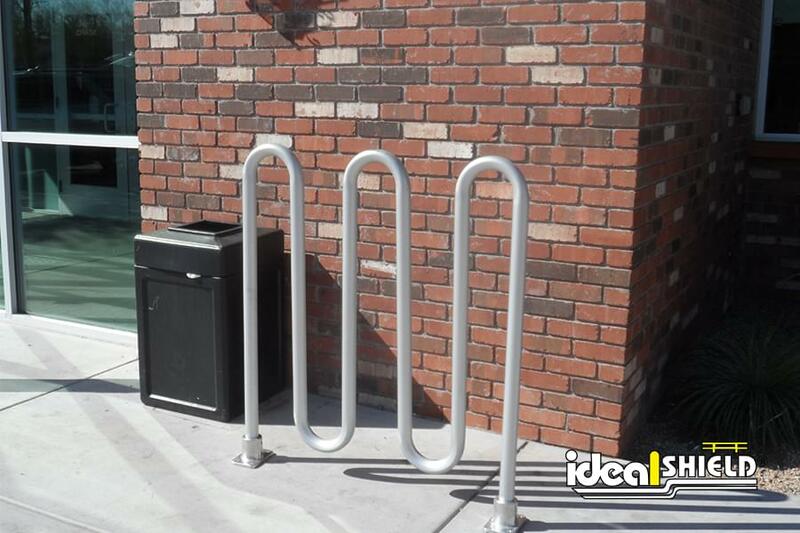 Ideal Shield’s Bike Rack Systems are fabricated to be strong, durable and long lasting. 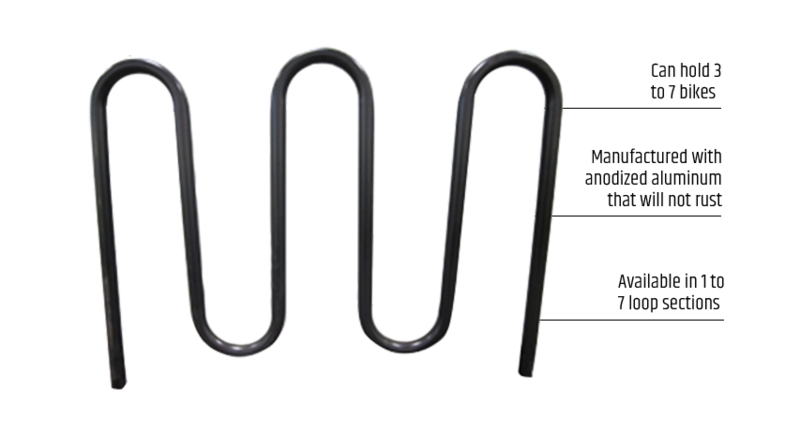 Our maintenance-free Bike Racks are available in a variety of styles, made of anodized aluminum. 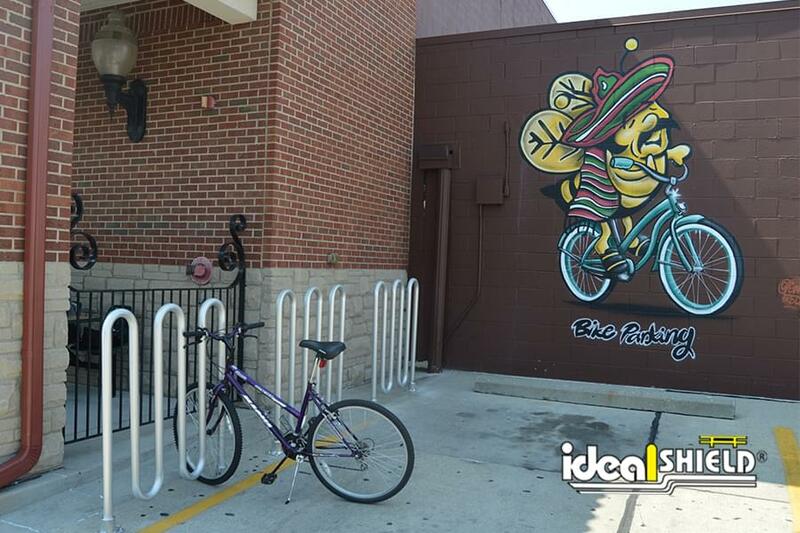 We offer a large selection of bike racks that are available to hold anywhere from 3 to 7 bikes. 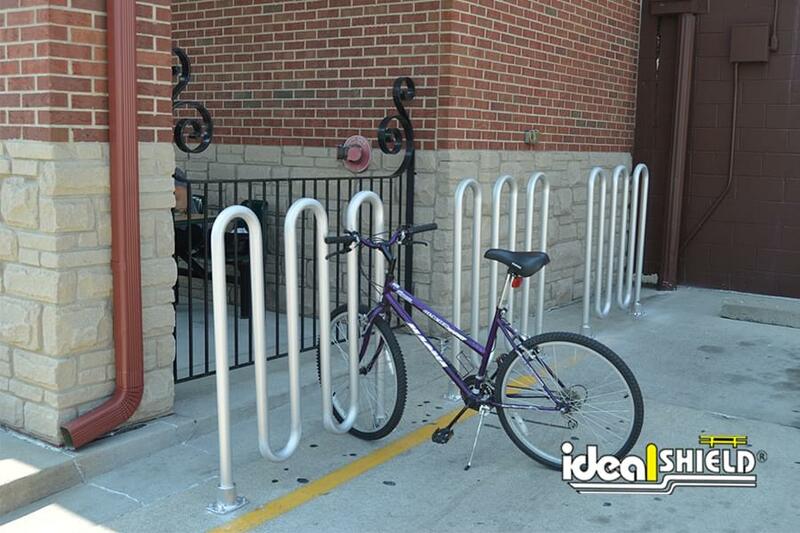 What styles of bikes racks are currently available from Ideal Shield? 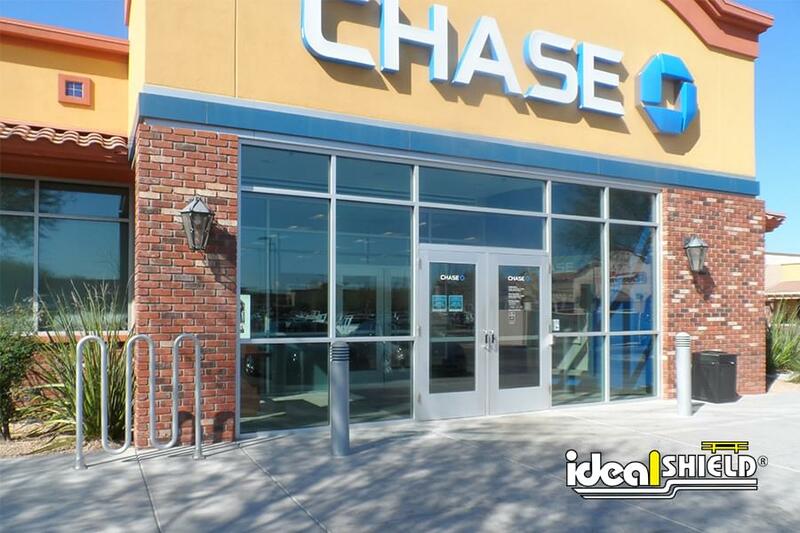 Ideal Shield currently offers two different styles of bike racks – wave bike racks and steel pipe and plastic bike racks. 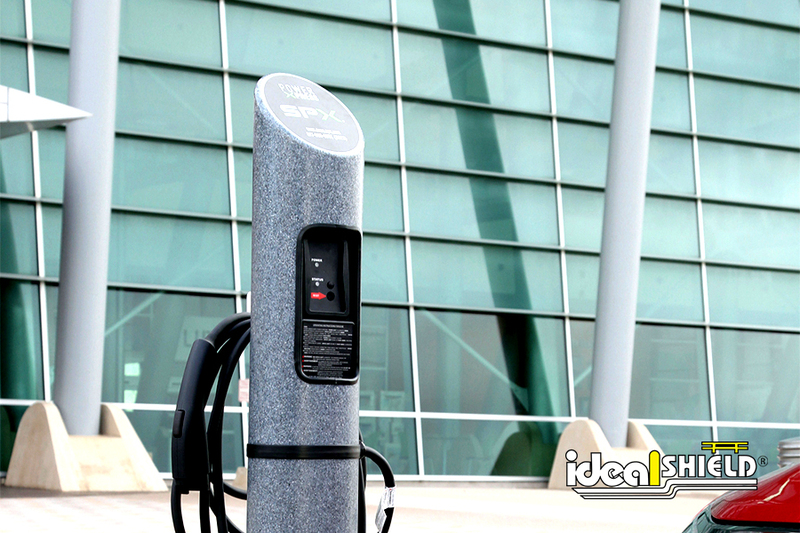 Wave bike racks are made of anodized aluminum, and steel pipe and plastic bike racks are manufactured with schedule 40 steel sleeved in HDPE plastic – both systems are maintenance free and will not rust. 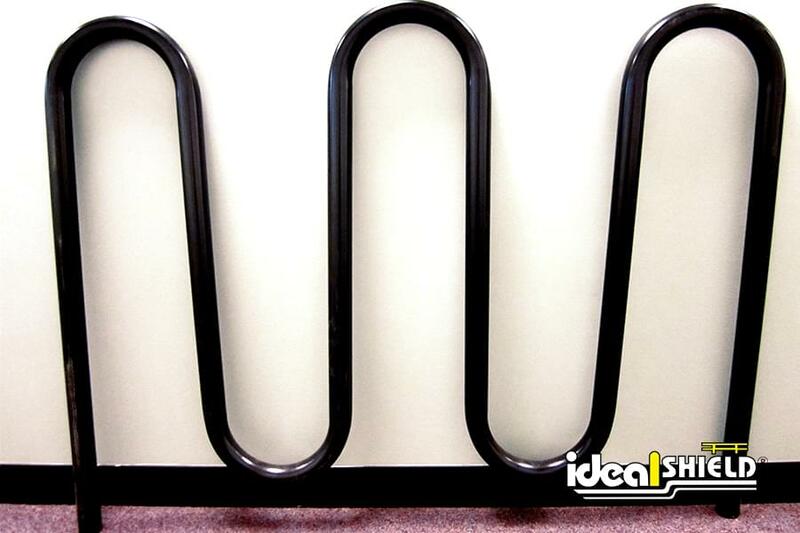 How many bicycles can the Ideal Shield bike rack hold? 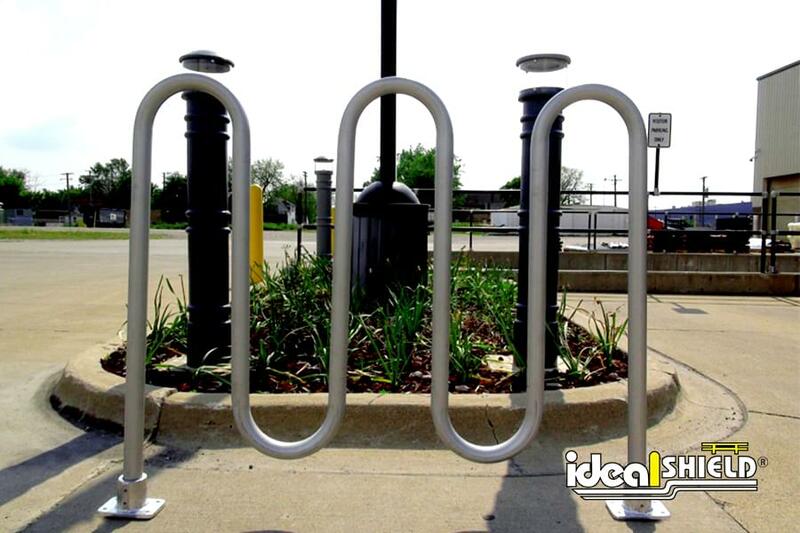 Depending on the system, the Ideal Shield bike rack can hold anywhere between 3 to 11 bicycles. What colors are the Ideal Shield bike racks available in? The Ideal Shield bike rack system is available in a variety of colors and finishes depending on what style you choose, please contact us for details.